Welcome to Green Planet Technologies. Manufacturer & Exporter of Air Handling & Pollution Control Equipments The Company was incorporated in the year 1991. Our products are Applicable inAutomobile & Rubber. State-of-the-art infrastructure make us different from others. Trouble free performance, worldwide services & value added services make us the firstchoice of our clients. We offer a wide assortment of Exhaust, Ventilation & Fresh Air Systems. 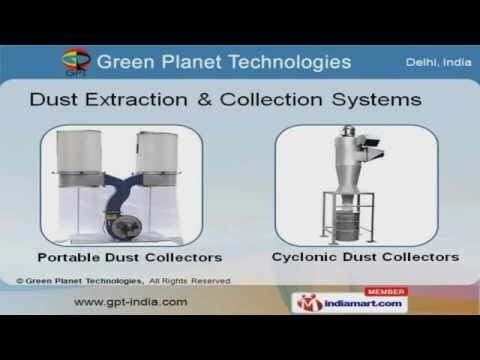 Our Dust Extraction & Collection Systems are well known for their durability. 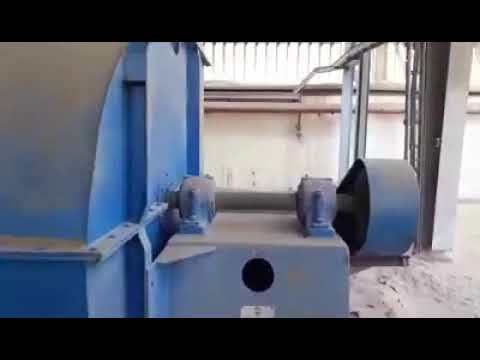 Pollution Control System & Precipitator offered by us are available at industry leadingprices. Our Fume & Smoke Exhaust Systems are extremely reliable. We offer provide Treatment Plants & Painting Booths that are in huge demand acrossthe global markets. Along with that we offer Blowers, Spares & Accessories that are a class apart.